Let's go back to basics. Does your business make sense? Before writing your business proposal, you need to go back to basics and step away from your business. Does your business make sense? Well, in this article I’ll show you how to do this. To start with, ensure that you’re well prepared and organized! Even a current and established business should always take time out to look over the basics, such as: do your numbers add up? Let’s start by assessing your current objectives. These are the business goals. To make sure you have as much clarity regarding your business as possible, you need to set your sale, market share, and the profit objectives. A business will need to outline these elements and explain how it can achieve them. Remember: Your objectives must be reliable and measurable. 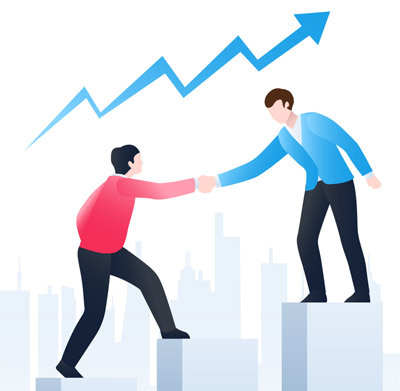 Try to be specific when indicating a number of sales, profits or growth rates. Don’t use general terms such as “it’s the best” or “rapidly growing”. Show why it’s best! Keep reading for some examples. Example: Trying to "be the best" or "give excellent customer satisfaction" aren’t good objectives, as they can’t be measured. Example: If awareness and appearance are critical, try to plan a survey that measures both. 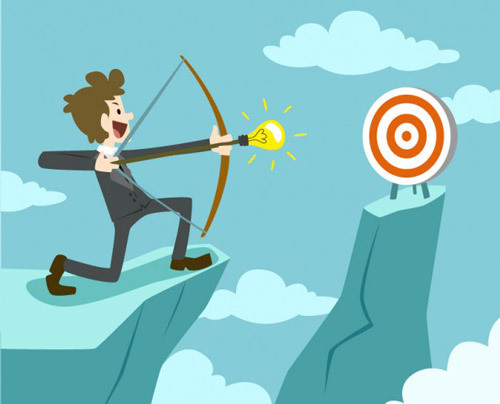 A good objective sets a measurable target, such as selling higher than $2 million or having a margin of 20%. If less concrete goals are crucial to the plan, you need to find means to be able to gauge them. Other goals to set could be related to the market share and sales research, which can measure the actual share. Alternatively, if you want to target your customer’s satisfaction, you can plan out a survey that focuses on this or details numeric objectives, concerning a possible complaint or return. 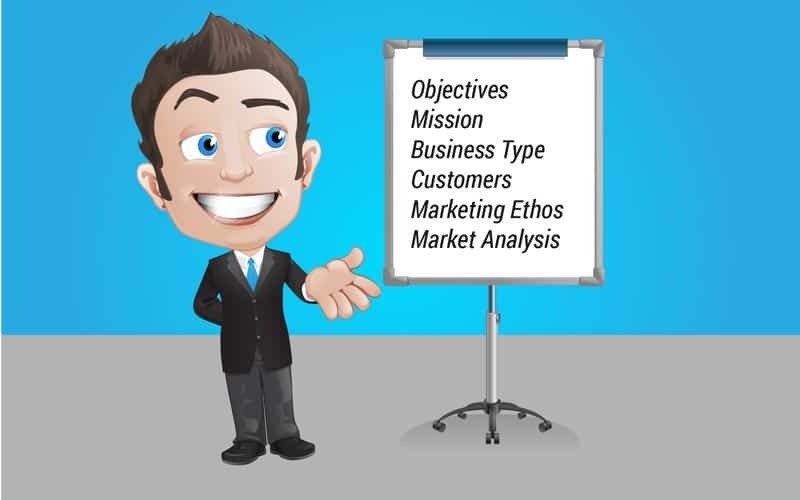 The mission statement outlines the concept of the business and is invaluable to get your business idea across. It should detail not only underlying goals, like achieving a profit, but also objectives in a broader more strategic term. This will include the type of market and the benefits on offer. Keep reading for an example of Mission Statement. This business's vision is to become the ultimate destination for those who choose to cherish life and memories via the art of gift giving. The business's mission is to ensure that our customers can approach any special occasion or event with minimum effort but maximum style. 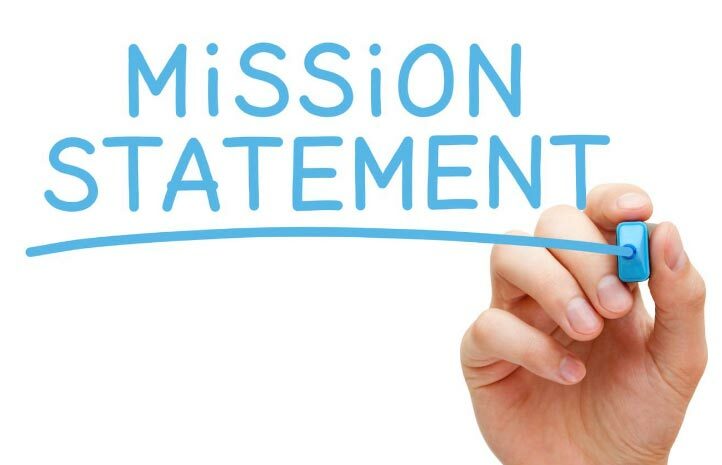 Every #business should have a #mission or #vision #statement to describe the organisation's goals, culture and underlying values! Reflect on what type of business you’re in, but don’t narrow it down too much! Think about what happened with the railroads. They missed out on an opportunity to expand, all because they defined themselves incorrectly! They believed that their business was running a train on a track, not the transportation of people/goods. With the growth of transport and the introduction of highways, the railroad system was left behind. 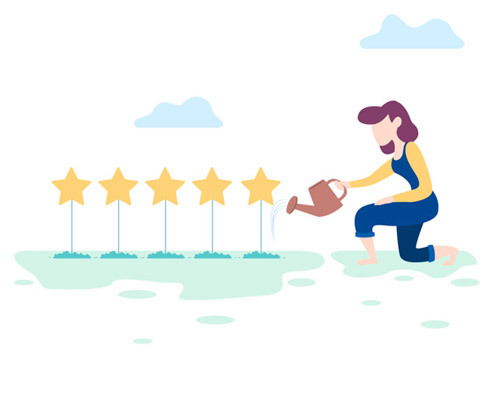 Top experts in the development of customer satisfaction will always depend on a mission statement to detail the customer satisfaction targets. 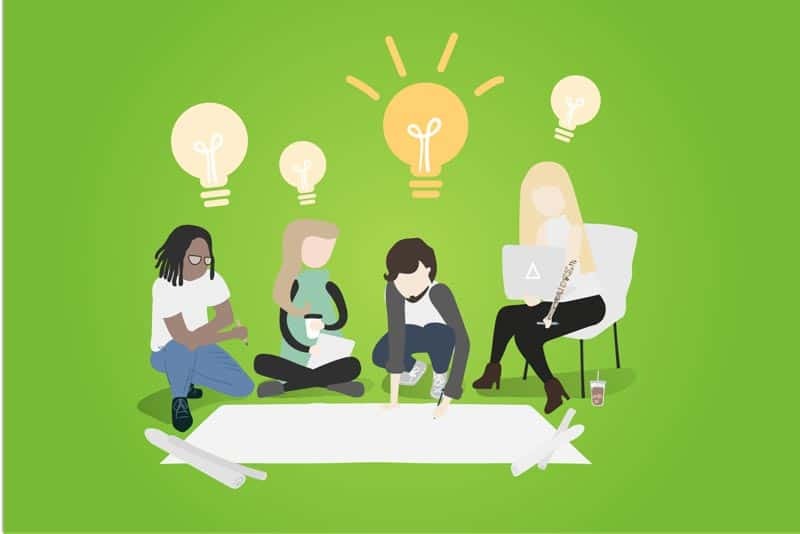 Building a customer care strategy relies on sharing the idea and its importance to the company. It generally starts with a statement that’s included in the mission statement. Mission statements detail the internal goals, like managing a productive work environment and growing an appreciation for variety. 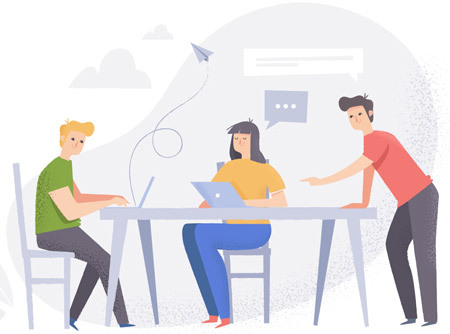 An expert in the field of employee relations will rely on the mission statement to provide information detailing the definition of where the company stands with regards to key issues. Leading experts produced the value-based marketing structure to assist companies to have a better understanding of their business. The structure begins with a business value proposition, this details the benefits that the business has to offer, the price, and to whom. Example: This car manufacturer provides safe, reliable and competitively priced cars for families. Example: This stationery shop provides good quality products and fast delivery for businesses. Paying attention to what we call the Keys to Success is great for gaining a better insight into the companies’ priorities. Any business will depend on a few of these crucial factors. For example, a retail company will always say that success is all about the location. This may be correct; however providing competitive pricing and parking is also important. The keys to success for, say, a computer store will be trained and knowledgeable staff, top brands, and great advertising. Being able to focus on what’s important is vital – and this structure will help you do this. The more you may have on your list the harder it is to implement, so focus on the essential for a better chance of success. Now comes the break-even analysis table, which estimates when the business should start to make a profit. 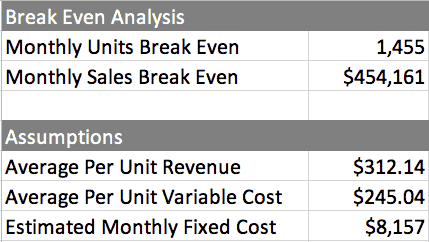 As you can see on the right, it calculates the break-even point centered on fixed costs, revenue for each unit of sale, and variable cost for each unit of sale. Firstly, the (average) per-unit sales price. This is the price you sell at per unit. Consider special offers and discounts. For a non-unit-based business, set the per-unit revenue to $1 and enter those costs to a percentage of a dollar. Average per-unit cost, the additional price of each unit of sale. If using the unit-based table for mixed types of business and manufacturing, you can forecast unit costs from this sales forecast table. If using the sales forecast table for distribution and service businesses, then use a percentage estimation, as an example, a retail shop running a 40% margin will have a per-unit price of .4, with a per-unit revenue of 1. Monthly fixed costs, a break-even analysis outlines fixed costs as costs that would still need to be paid even if you were to go bankrupt. Alternatively, you might wish to use your regular running fixed costs, which includes normal expenses and payroll. This gives you a much better understanding of the financial realities. The picture on the right is a break-even chart. As the sales improve, the profit line cuts through the break-even line at the point of break-even. This chart indicates that the business will need to sell at least 1,200 units every month to break even. This classic chart will help you to consider what your bottom line is. Will you be able to sell enough to hit the break-even target? 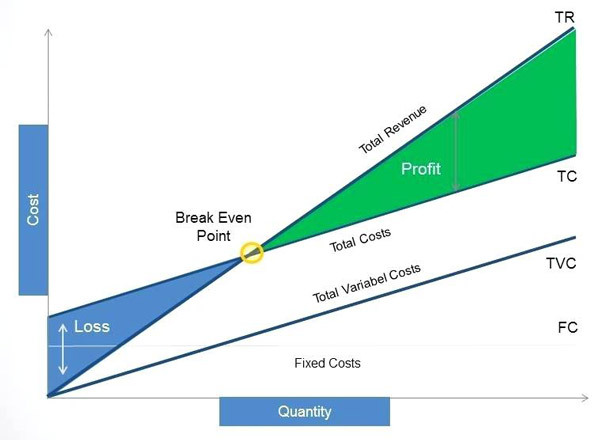 Remember, the break-even analysis rests on the assumptions for average per unit revenue, cost, fixed costs, note these are not always an exact assumption. Make sure there’s enough of a market to sustain your business. You don’t have to perform extensive market research; this will come later. 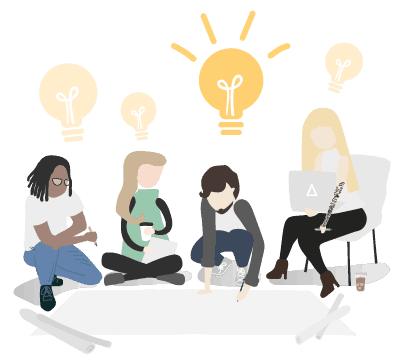 For the time being you only need to get a good idea of the number of your potential customers. Having already established a break-even analysis (which links the initial business numbers to your necessary sales), you will now have to look at the number of customers you have in order to consider the gravity of breaking-even. Build a simple market analysis table with a list of simple market segments, each of which is a group of customers. Outline each group depending on demographic characteristics and their buying habits. For each segment, list the total number of potential customers, together with the expected annual growth rate. This next illustration is a market analysis table. This can also be used in a chart version to visually guide you to your market sections. At this stage, you have now detailed your business, your potential market, and your break-even point. Can you achieve break-even point? Is your market large enough, do you have realistic goals? What’s essential for a start-up company is to take time to reflect. 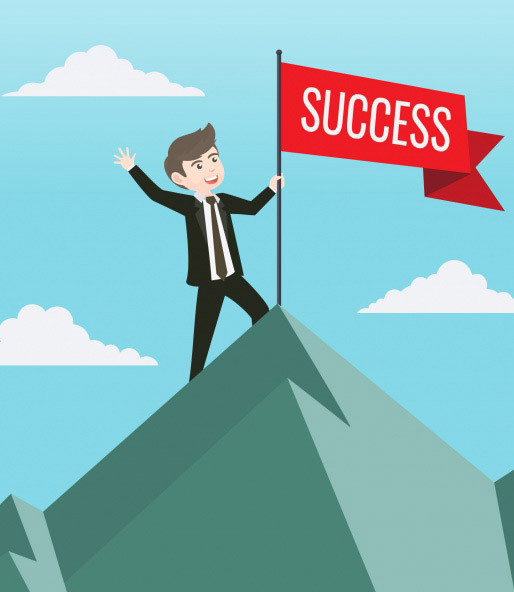 Many of us dream to be able to start a business, but this can often become a nightmare if not successful. If you genuinely believe you can hit your break-even target and have the clients to do so, then develop a plan. If you’re unsure, then go on and research more, or try a different way, or even try something completely different.